Today, South Korean mobile phone maker Samsung unveiled to the world its next Android-based flagship device, the Galaxy S 4. “At Samsung we'll never stop pursuing innovation conceived by people, so we can inspire them in return,” he continued. 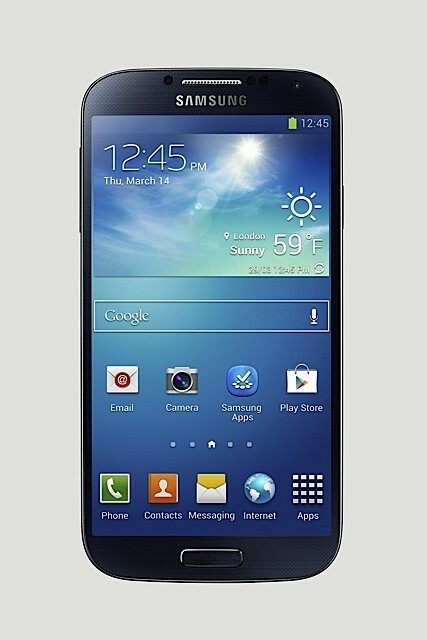 Galaxy S 4 arrives on shelves with a 5-inch Full HD Super AMOLED screen, a 13-megapixel rear camera, a 2MP front camera for making video calls, and a new "Dual Camera" function to enable users to simultaneously shoot with both cameras. The handset also comes with 12 outstanding shooting modes including “Drama Shot” and “Sound & Shot,” as well as with a new “Story Album” function to store important moments. 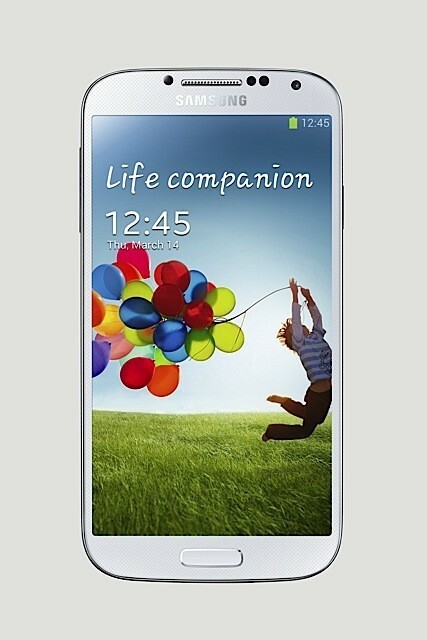 Galaxy S 4 arrives on the market with support for HSPA+42 Mbps and 4G LTE connectivity, a 1.9 GHz quad-core processor / 1.6 GHz octa-core processor, depending on the market, and a great deal of new features. As mentioned at the launch event, some of these include Group Play, S Translator, Smart Pause, Air View, Smart Scroll, S Voice Drive, Samsung WatchON, Optical Reader, and S Health. Samsung Galaxy S 4 is set to hit shelves starting with the second quarter of the year, and will be available globally, including the United States. In the end, the device will arrive in 155 countries and will be carried by 327 operators, Samsung unveiled. It will be launched via wireless carriers such as AT&T, Sprint, T-Mobile, Verizon Wireless, US Cellular and Cricket in the US, and Deutsche Telecom, EE, H3G, Orange, Telenor, Telia Sonera, Telefonica, and Vodafone in Europe.